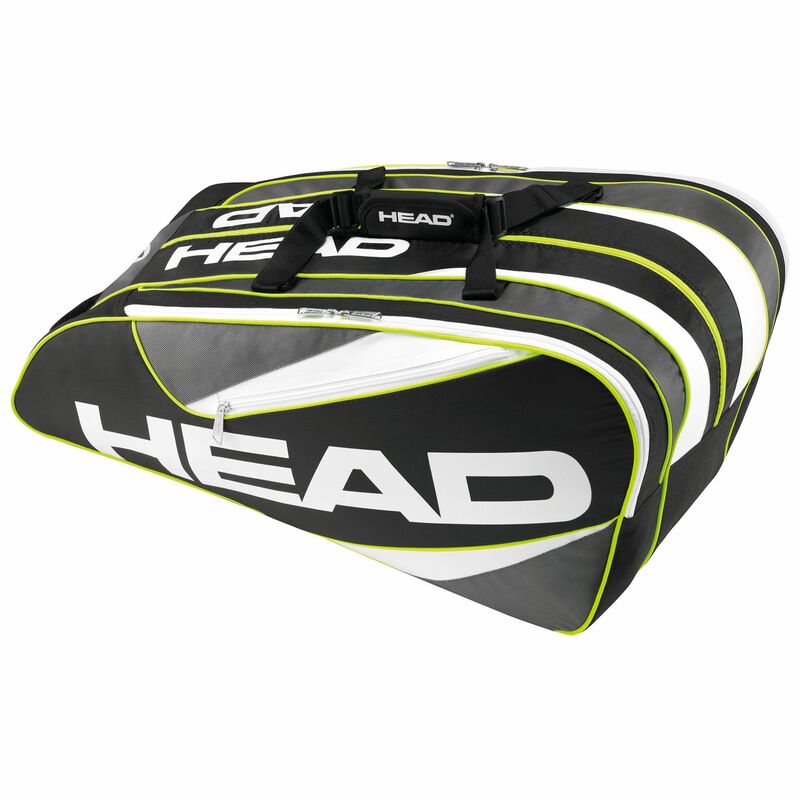 The Head Elite Monstercombi 12 is a large capacity racket bag that provides space for up to 12 rackets or other kit across the 3 main compartments. The bag will suit those who need spacious storage for multiple rackets, clothes, shoes, and other items such as towels, balls and any accessories. 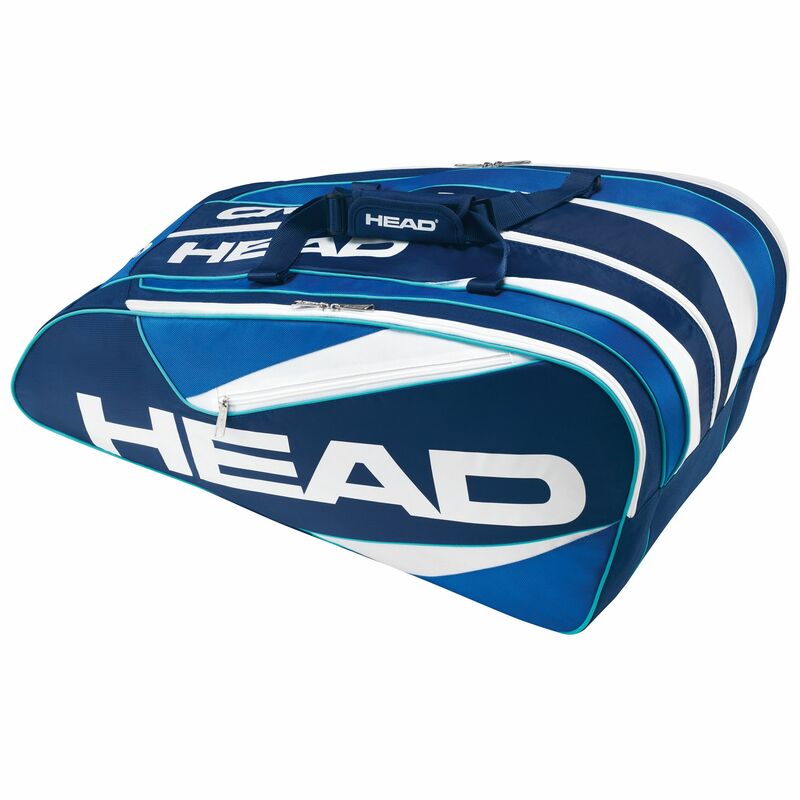 There is a front zip pocket to keep smaller things handy and to carry it there is a dual carry handle as well as comfortable and detachable backpack straps. for submitting product review about Head Elite Monstercombi 12 Racket Bag AW15.